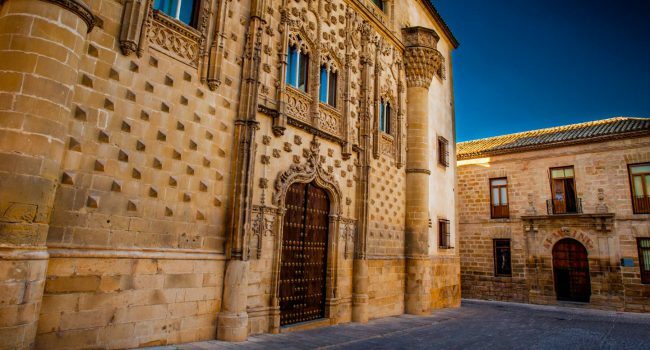 Baeza, a World Heritage city, is the result of an extraordinary humanist legacy associated with its Old University and the power of the Church. 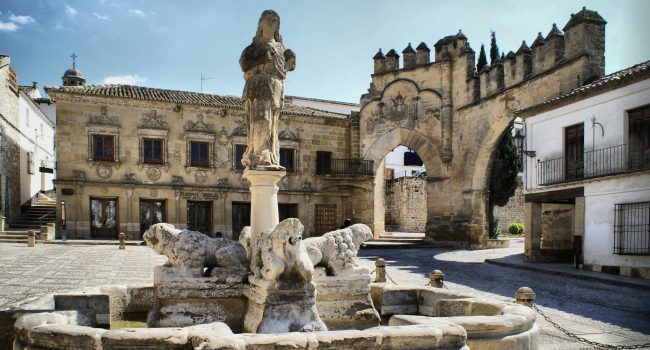 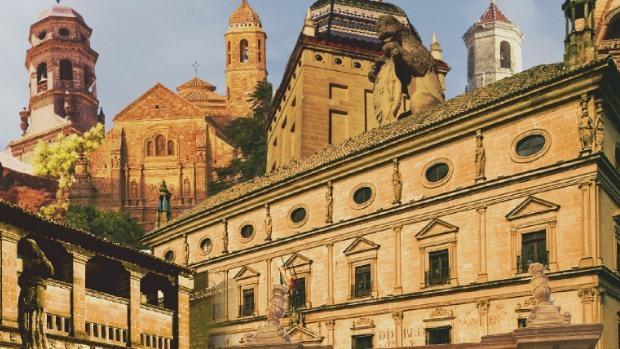 The World Heritage City of Ubeda is considered the clearest exponent of Renaissance city of all Spain. 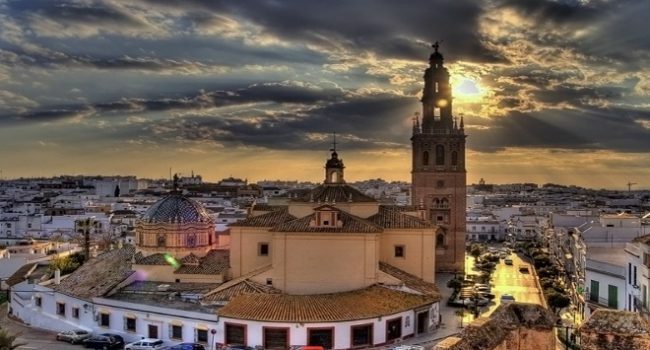 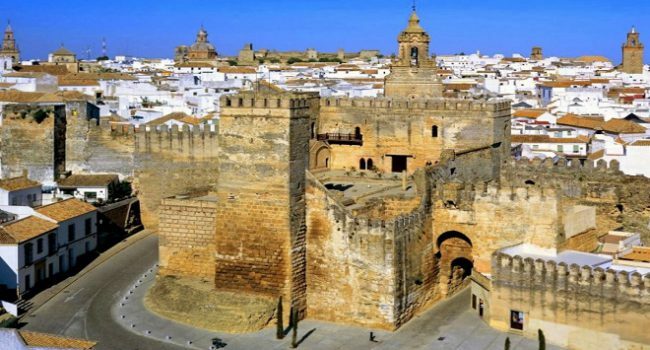 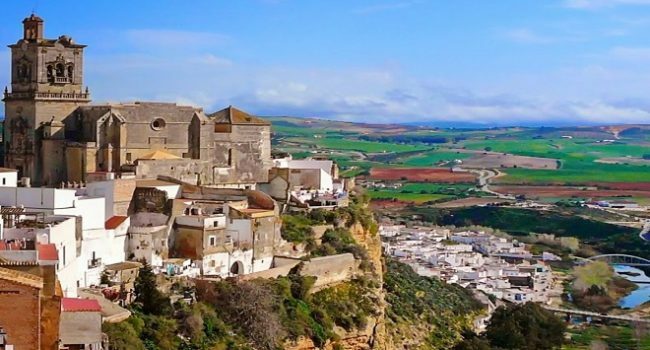 Both cities, separated only by eight kilometers, were declared a World Heritage Site in 2003 by Unesco, recognizing them as the focus of the Andalusian Renaissance.